With the rapid advancement in computer science and technology, it is important to keep yourself updated about the new discoveries in the market. The latest trend in the tech market revolves around the introduction of technologies like big data, Hadoop and machine learning, Artificial Intelligence etc. The popularity of such technology has given rise to new areas of study and has led to the introduction of subjects like Business Intelligence, Data Mining, Business Analytics etc. With such a huge amount of data being generated, every business organization needs people to handle all this data and utilize it effectively to ensure a successful business. Such a practice has created a lot of employability and created new job posts for people skilled in the same. Due to a promised high pay in a career revolving around Business Analytics, more and more students are curious about pursuing a degree in this newly introduced subject. Business Analytics is the skill or practice of repeated evaluation and investigation of the large amount data and the comprehension of patterns in the same in order to make decisions leading to successful growth in future business. It emphasizes gaining insights about the organization’s functioning and overcoming the loopholes encountered in the past. It has turned out to be a very in-demand profession of this time and the job prospects of an individual proficient in data analysing are touching skies. Now that you have gained some inclination towards pursuing a degree in Business Analytics, it is necessary to look for the best-fit college that offers a master’s degree in business Analytics. When it comes to gaining knowledge, then I believe that one should never compromise on the same. We should always be targeting for the best at hand and never compromise with the choice of colleges to pursue higher education. We understand that researching for the best-fit college for your subject might be a tedious task, but worry not, as we have done all the back work for you. Here is a list of top five colleges to target for a master’s degree in business analytics. 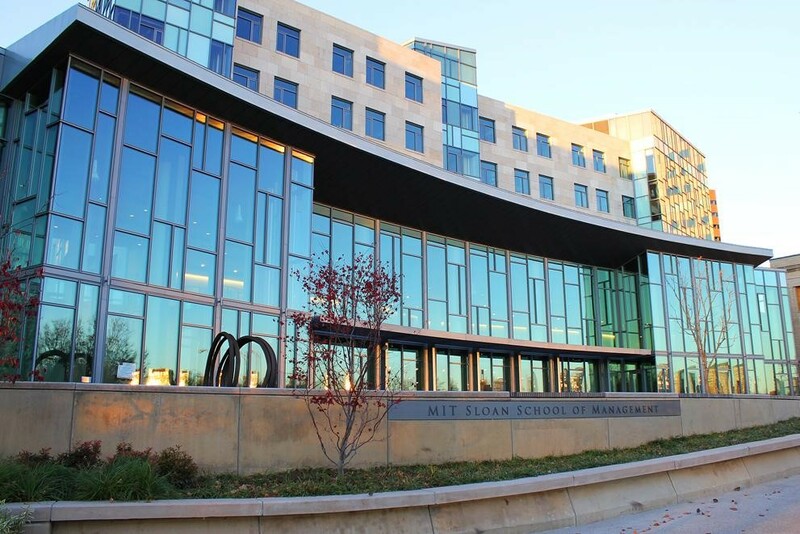 MIT Sloan is the Business School for Massachusetts Institute of Technology. Founded in the year 1914, the college provides a specialized program in Master of Business Analytics preparing its students for a great career in Business Analytics. The Master of Business Analytics at Sloan is a one-year program and can extend up to 18 months. It focusses on developing leadership amongst young individuals and equip them with the ability to analyse data strategically and develop application-based solutions out of it. The program is ranked at Number one all around the world and is unmatched in terms of employability and quality education. The tuition fees for the same is USD $77,350. 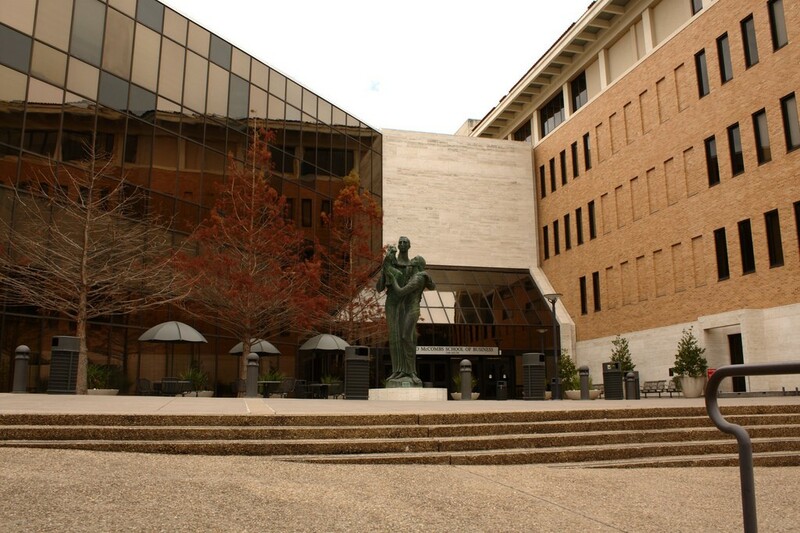 McComb’s School of Business, the business school for the University of Texas-Austin established in the year 1883. It was later inducted into the American Association Universities in 1929. UT Austin is known to have the second-largest endowment among all other higher American Institutions. 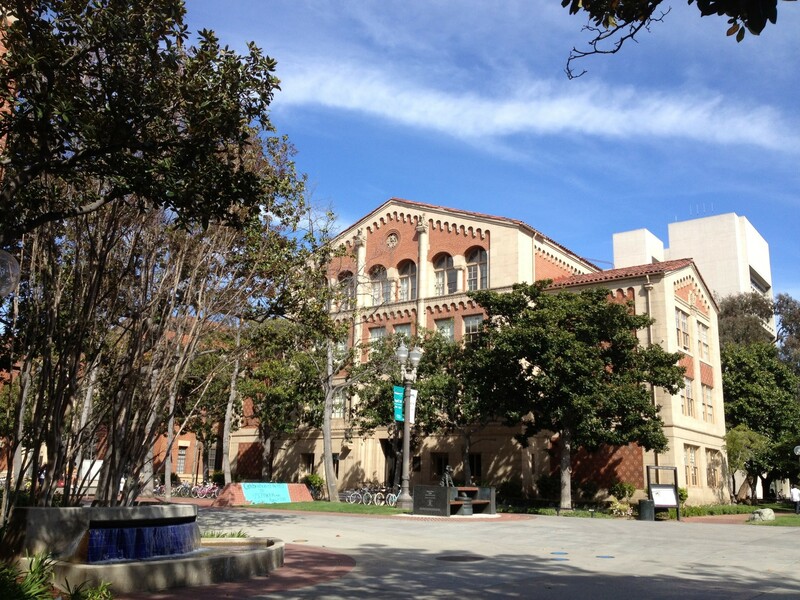 Marshall School of Business is the International Business School for University of Southern California which founded in the year 1997. The Master of Science in Business Analytics program taught here is ranked third by QS rankings. It trains the students to become adept in data evaluation and help them develop a strategic approach to data manipulation. The school is known for its excellent academic structure which is taught by eminent faculties from around the world. The program focuses on comprehending the complexity of data analysis and inculcating in the students’ ability of decision making. The fees for the MSBA program at Marshall School of Business is USD $63,096. Acquiring the fourth position on the list is Carlson School of Management, the business school for the University of Minnesota. It was established in the year 1919 and is known to carry a legacy in business studies. 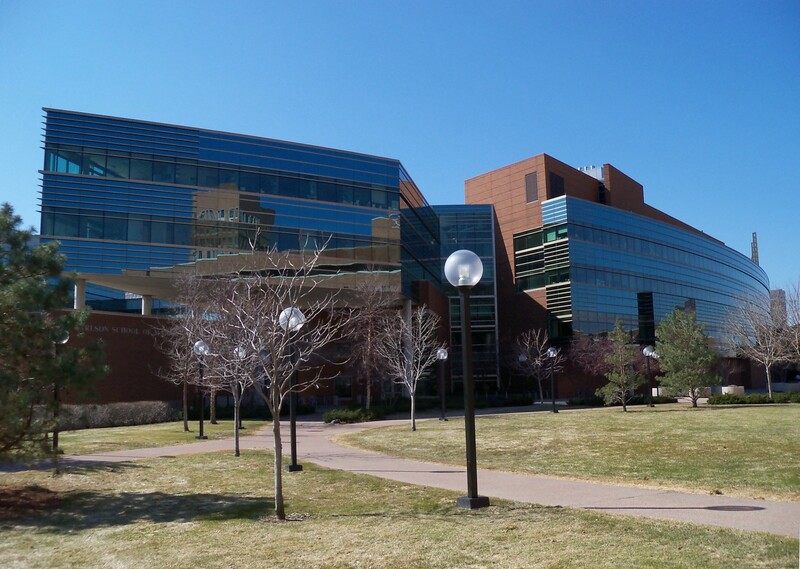 The Carlson School offers undergraduate, graduate, and doctoral degrees, along with an executive education program. The school was accredited with AACSB-Association to Advance Collegiate Schools of Business in 1920. The Master of Science in Business Analytics program at Carlson School is recognized for providing creative data-driven solutions to Big data structures. It emphasizes on providing insightful knowledge to its students about the effective use of data and then applies it to generate result is real business setting. The MSBA degree is a one-year long program and the cost of tuition for the same is USD $61,650. 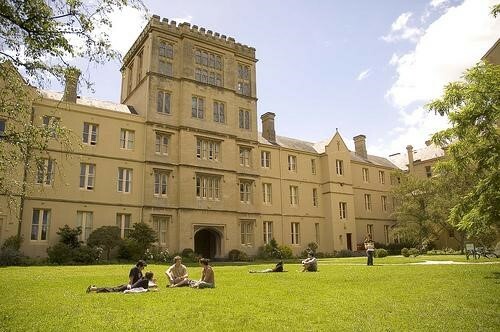 Melbourne Business School commonly known as MBS is a globally recognized business school associated with the University of Melbourne. Established in the year 1955, Melbourne Business School is the only Australian business school to make it to the top higher education institutes for business analytics. The Master of Business Analytics program at MBS focuses on establishing proficiency in areas of study like maths, statistics, information systems, and analytics. The school follows a pattern of experiential learning and is very welcoming towards innovation and applied knowledge. It encourages students to break down the conventional system of education and come up with new ideas revolving around data analysis and developing new methods for the same. The program is one-year long and the tuition fees for the same is AUS $55,000. Pursuing a master degree in business analytics from a top university is itself a great kick start to a blooming career. Such an area of study not only provides a high salary but also induces a lot of learning and growth. It changes your perspective and builds in an ability to see a bigger picture of everything you do. Due to the high demand for business analytics professionals, it will be a wise choice to make to study a subject like this. Although business analytics involves complex problems, tedious work schedule, heavy brainstorming and might sometime be very hectic, but it will be all worth it. 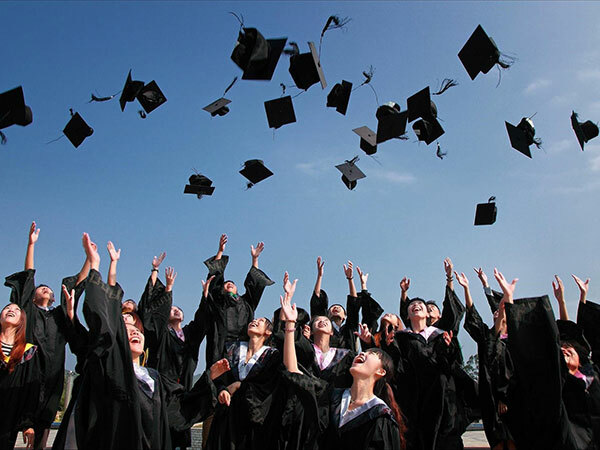 The degree might be a bit expensive but undoubtedly provides you the value for money and is more like an investment towards a bright future in the long run. Abhyank Srinet holds a Masters in Management degree from ESCP Europe & has an engineering degree with a specialization in Instrumentation &amp; Control. 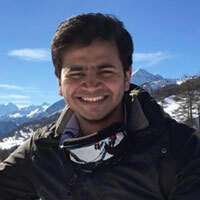 His interest in the digital landscape motivated him to create an online startup for Masters in Management application consulting (MiM-Essay), focused on spreading quality information about the MiM degree &amp; performing application consulting services for clients. He is the chief consultant of the company and takes care of Business Development and Digital Marketing side of the company. He is very passionate about writing and marketing. Top 10 technology trends predicted to reach adoption in 2019! Diving into an ocean of mobile data: Can you do it?